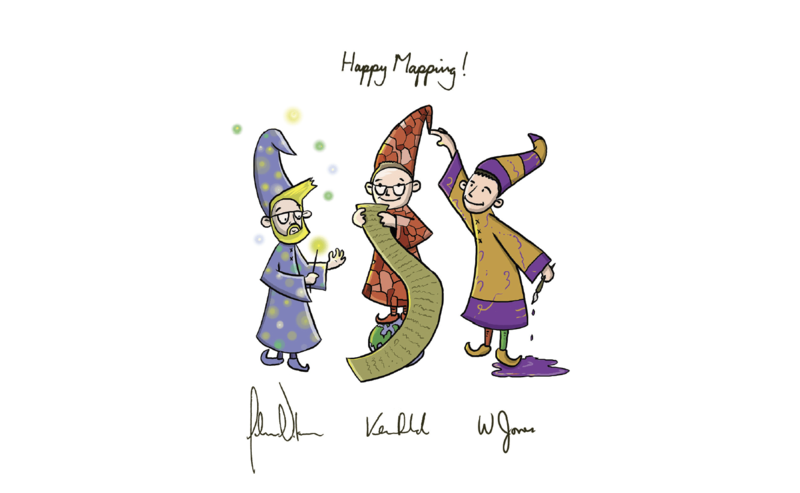 In 2005 I attended my third Esri User Conference and off the back of being constantly asked why I hadn’t written a book on cartography I hunted out then Esri Press manager Peter Adams and his colleague Kathleen Morgan. I pitched an idea of a book to them on cartography and they were receptive. 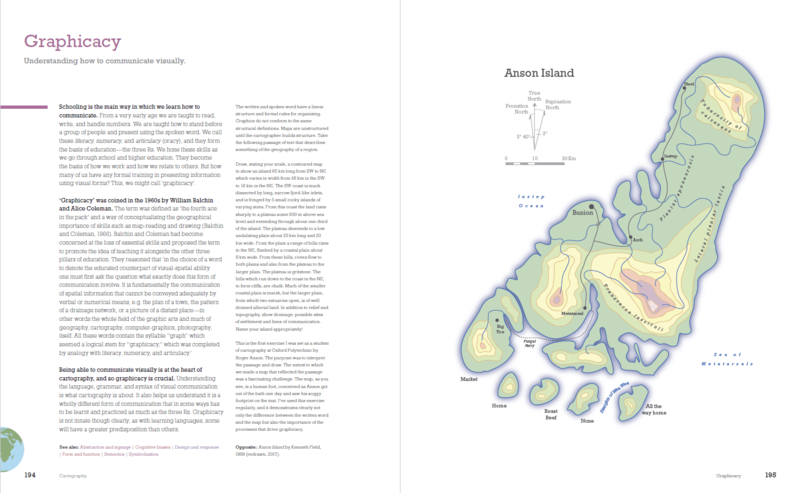 I’d never intended to write a book because there are plenty of really good books on cartography already available. I wasn’t sure I could honestly add anything to what already existed. I returned to my day job in the UK and, as was ever the case, University life got in the way of the idea and it didn’t really get anywhere. Fast forward to 2018 and I’m about to head off to my 16th User Conference. 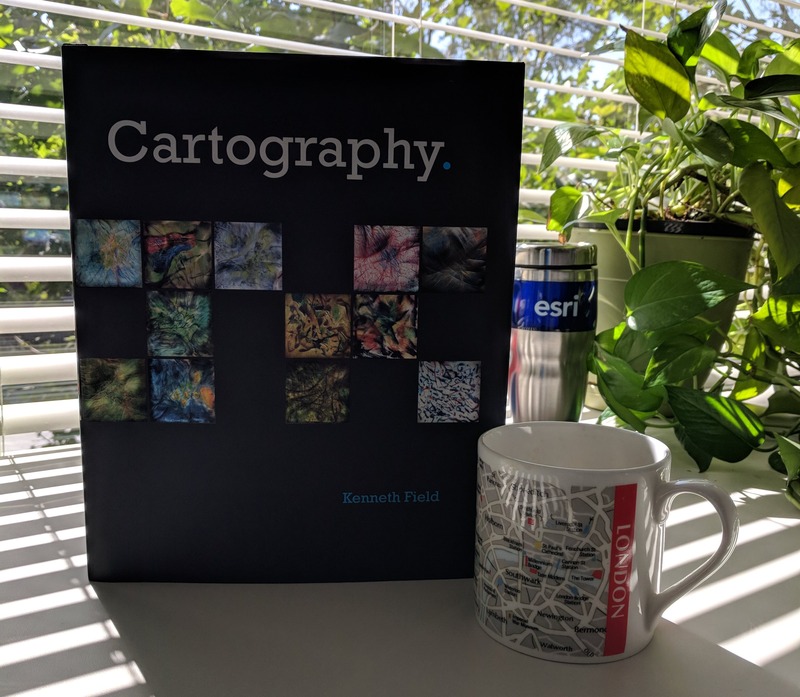 Eight of them as a UK academic, the last 8 as an Esri employee and this year Esri Press launch my new book on cartography! You could say it’s taken its time and you’d be right but I think the timing is right. There haven’t been many books on cartography during the intervening period. Many are looking somewhat dated and you only have to consider how the world of cartography has changed profoundly during that period to realize some updating is probably past due. The book publishes on 28th June and the Esri International User Conference is the official launch venue. I can’t wait to see it on the shelves after promising it to attendees for a few years at least. So how did I finally get to this point? I started working at Esri in 2011 and still had the nagging idea of a book in the back of my mind. I eventually contacted Peter and Kathleen again and they recalled our original meeting. We set the ball rolling again…very slowly. Peter retired soon after and day-to-day work got in the way again but in 2015 we began thinking more seriously. Some words were already written as one of my last efforts in my previous University role was to design and develop an online MSc in GIS and a class in cartography was part of that. Lots of exercises and discussion to plunder. This gave me the bare bones of around 40 pages and we had something to run with. It turned out that those words weren’t nearly adequate enough but they were enough to interest various stakeholders, and external reviewers (thank you, whoever you are!) and I eventually got the green light to run with it. I guess I’ve been working pretty much full time on it for nearly 2 years (save the small matter of our Cartography MOOC to also develop). The book is called Cartography. That’s Cartography (period) or, if you’re from my side of the pond Cartography (full stop). 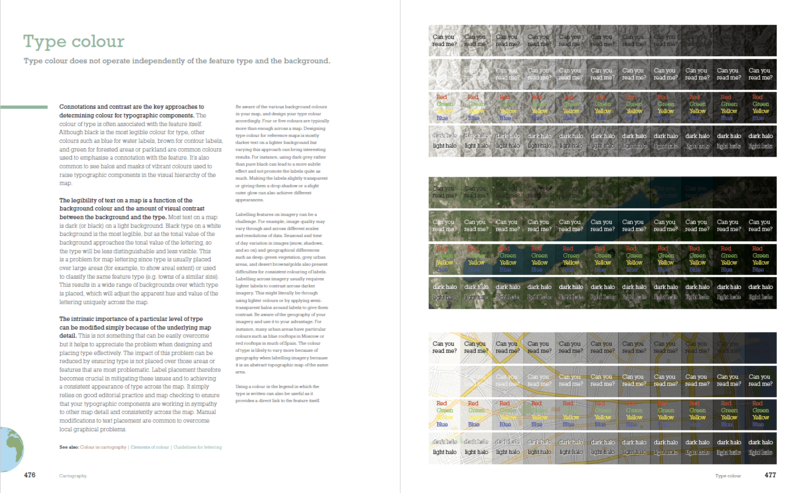 I decided I had one shot to write THE book on contemporary cartographic practice so the idea to place a period after the title is a statement of intent. It’s been designed as a one-stop-shop for anyone who needs or, perhaps, just wants to make a map. It’s a book precisely for those who don’t have a bookshelf full of them to help develop knowledge, understanding, and proficiency in mapmaking. Making maps has progressed from filling empty spaces with mythical creatures to trying to unravel the complexities in data to present meaning with clarity. 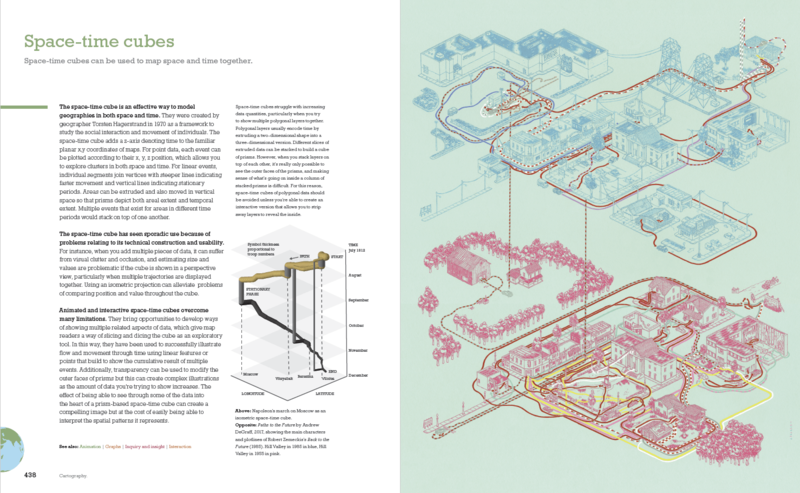 This book sets out to demystify cartography and promote the idea that thinking is key. Maps are rich visual soups of many forms of graphical signage. 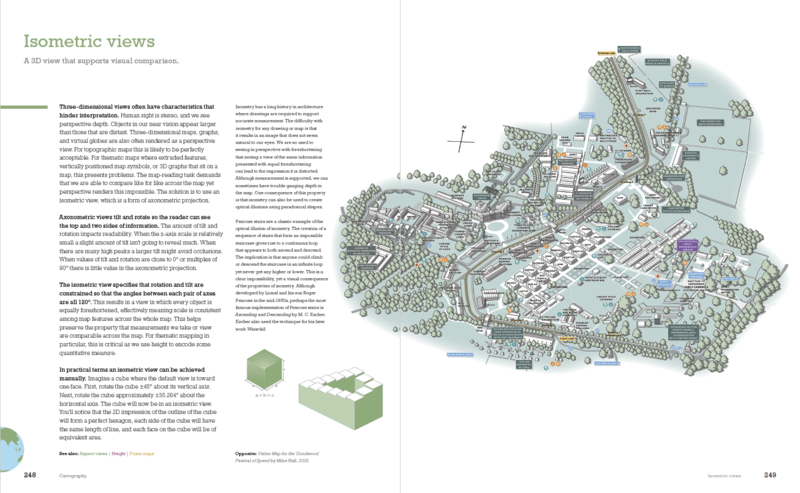 Approaching mapmaking by thinking about what you want your map to say, how to build something meaningful from visual ingredients, how people read the graphical signage, and what emotions you want to spark is the magic needed to make a better map. The process of making maps has up until recently been largely undertaken by professionals (cartographers) but mapmaking has changed. 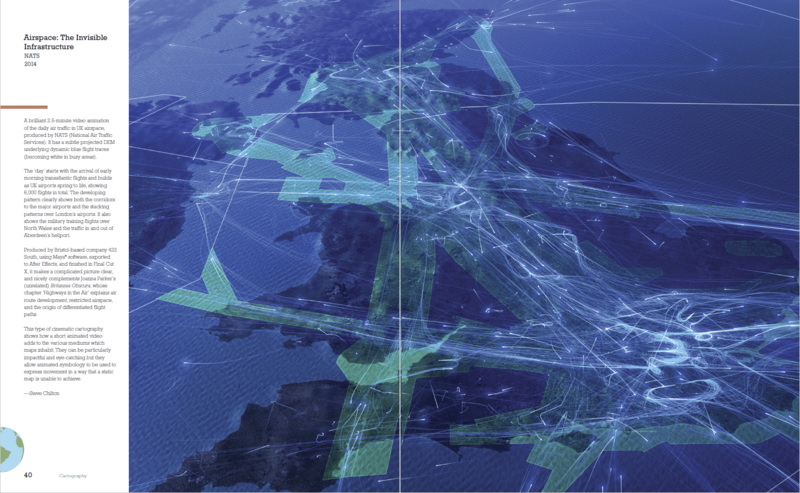 Data and the tools to make maps have become ubiquitous and so many more people are making maps. The map itself is no longer just a piece of paper designed by a cartographer; but perhaps a slick graphic on a web page built by a coder. Regardless of your background, maps must still be designed with intent. Good, well-thought-out maps do not just emerge as a finished product, and although all maps are designed, some are designed better than others. Cartography as a discipline and profession has much to offer, and learning a little of how a cartographer thinks about mapmaking helps everyone make better maps. Technology has made the mapmaking task fast, simple, and reproducible but thinking what the technology is actually doing helps you make a better map. It is almost incomprehensible to understand how maps were made even 20 years ago. Automation has played a huge role in design and production but in some ways it may have led to a lack of appreciation of what goes into making a good map. Making a map fast does not necessarily lead to a great map. Cartography doesn’t need to be hard and, more than anything, this book is about encouraging thought. 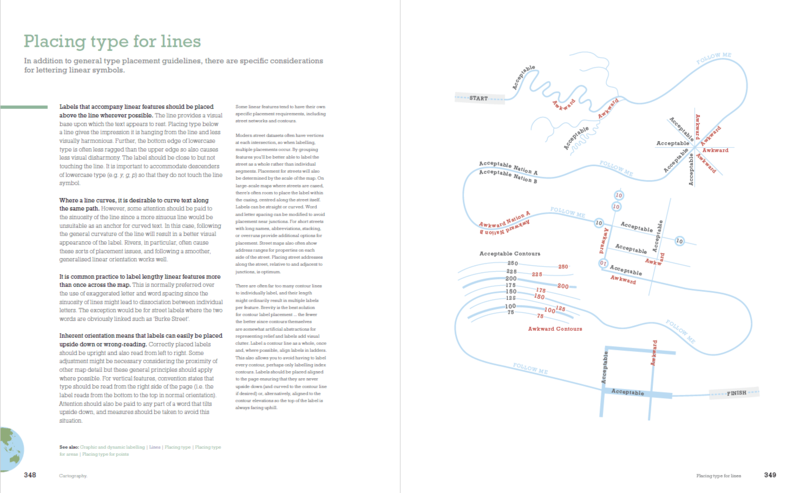 There’s plenty of what might be called rules, but these are just guidelines for cartography developed from decades of practice and people working out what works and why. 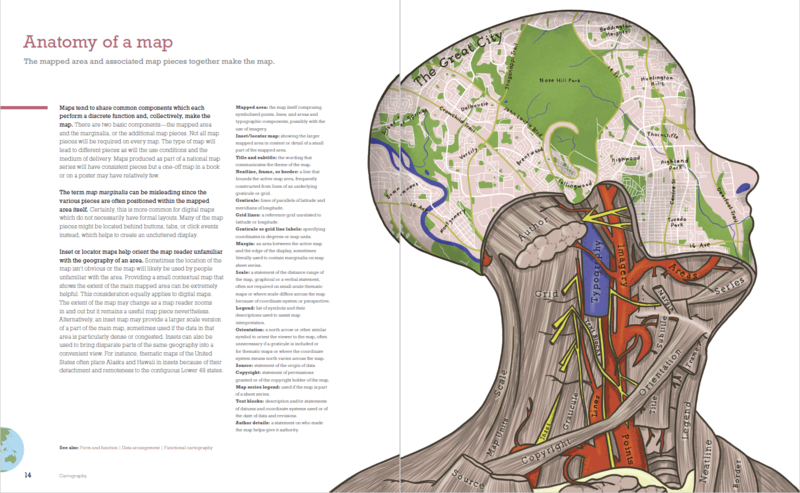 Maps should be objective and have scientific rigor but there’s plenty of scope for creativity. Any design-led field sits at the intersection of science and art, and learning some of the rules means you’ll know when best to break them. Put simply, this book lays out what I consider to be manners for the modern mapmaker. It’s a guide to holding your cutlery the right way. No elbows on the table, sit upright, shoulders back, and don’t speak until you’re spoken to. Without etiquette and discipline in any pursuit, we suffer mayhem, impoliteness, and bad behaviour, and there’s plenty of ‘bad maps’ that evidence this plight. If we know something of the etiquette of cartography, we can more easily identify uncouth maps and try and incorporate better manners in our own work. This is to cartography what the Haynes Manual is to car mechanics or Larousse Gastronomique is to culinary knowledge. It’s a sage, a companion, a guide, a friend, and a compendium of essential information. It’s not a lesson in how to make a map ‘right’. There is no such thing as a right map or a wrong map. But it will help you make a better map and become a smarter mapmaker by learning how to think a little like a cartographer and give you the confidence to go beyond software defaults or template cartography. The book weighs in at 576 pages. There’s over 180,000 words, and 333 illustrations which mix classic and contemporary maps with original examples and illustrations. Over 100 organisations and individuals have contributed by giving permission for their work to be incorporated. I’ve also had the immense good fortune to be working with the ridiculously talented Wesley Jones and John Nelson who have contributed around a third of the illustrative material for the book (plus ideas, support and critical comment). They’ve taken the book to a place I didn’t think possible at one time and that in itself demonstrates the value of working and collaborating with talented people. Looking back, the pages I had before they were involved were pretty poor. They’ve all gone, to be replaced by content of the highest quality. 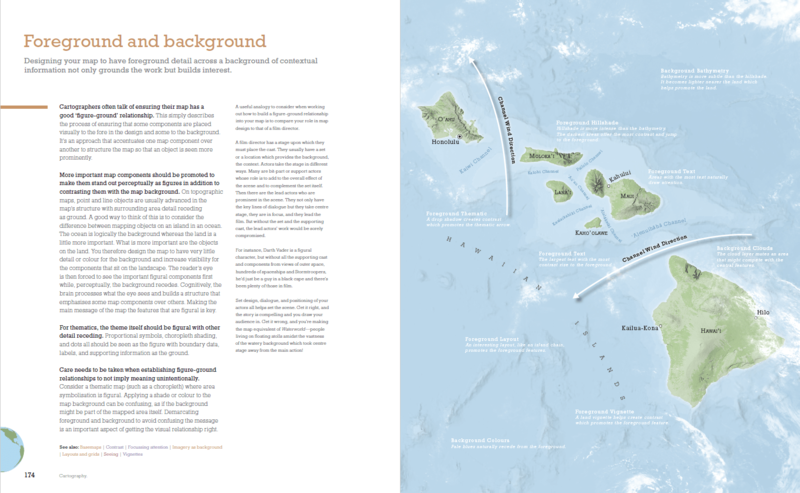 There are also over 25 contributions from esteemed practitioners and academics in the cartographic and graphics fields who have provided commentary on a wide range of maps. The selection is indicative of the breadth of mapmaking and also the pinnacle of cartographic practice. Material is organized alphabetically, providing an accessible, encyclopedic approach rather than presented linearly as a traditional text book. The book, then, is a collection of not just my ideas but that of many, many experts in the wider cartographic, and allied fields. 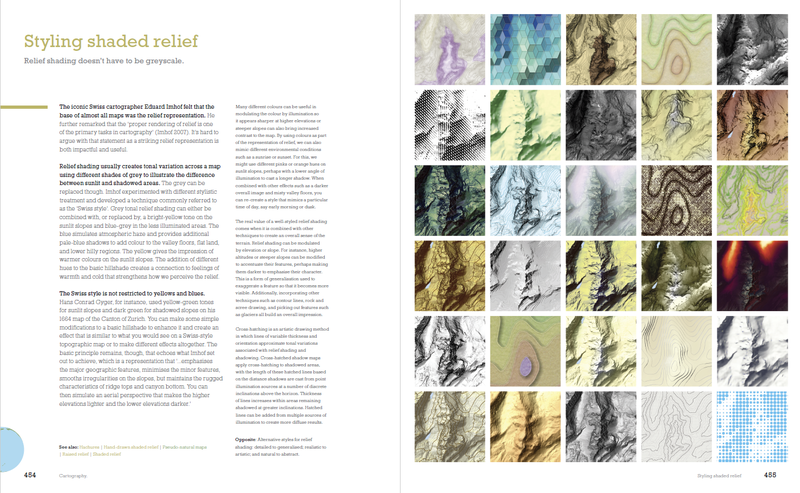 To that end, I believe it brings together the very brightest talent currently involved in both academic and commercial cartography to help me bring this book to life. I am truly indebted to everyone who has helped me. The book would not exist without the immense contributions of many friends and colleagues. Even my dog, Wisley, helped out with one of the illustrations. Finally, I am indebted to my colleagues at Esri who have guided me through the project. Clint Brown gave that all-important green light (huge thanks Clint!) and, in particular Catherine Ortiz, Stacy Krieg, Carolyn Schatz, Monica McGregor, Candace Hogan, and Mike Livingston all worked tirelessly to help me on the publishing side. These are the people whose contributions often go unnoticed as their work is largely behind-the-scenes. But without the expertise they brought to the project it’d still be that idea I had back in 2005. I learnt a lot from them. Despite editing a Journal for 9 years I also learnt a lot about editorial work. I learnt I have a problem with the Oxford comma. These are all stories for another day! And what of people’s first impressions? 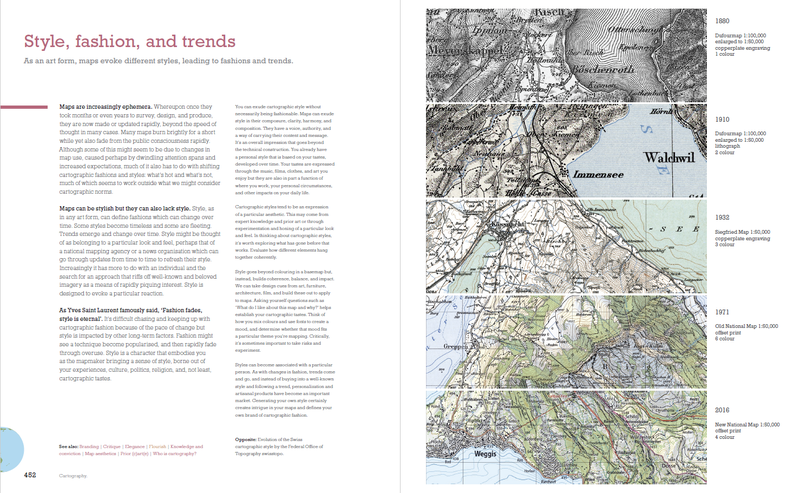 The Bulletin of the Society of Cartographers has published the first review and refers to it as a ‘game changing book’. 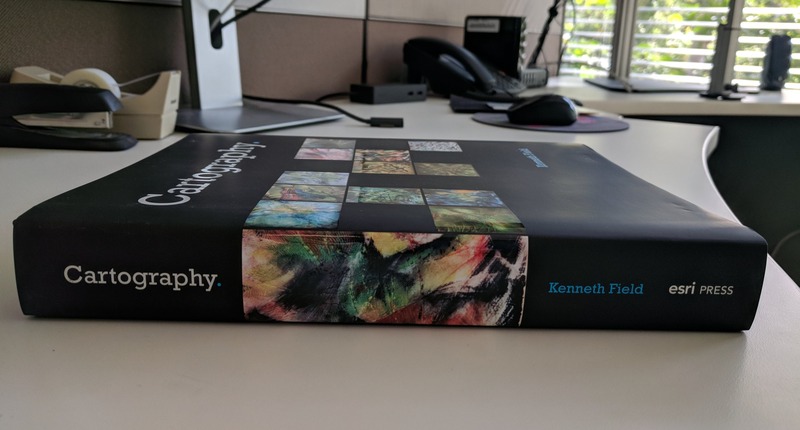 Reviewer Christopher Wesson sums the book up: ‘What Kenneth Field has created here is a brilliant reference book on behalf of our field of cartography. Finally! A book that truly represents Cartography in 2018.’ But don’t take my word for it, you can read the review here. Of course, you’ve always got to maintain some sense of perspective so you can balance that review with a comment from my friend and colleague (and book contributor) Daniel Huffman who saw a proof copy and exclaimed ‘I would accept this book as a gift’. My niece also brought me back down to earth by leafing rapidly through it and asking me ‘who would buy that?’ Well, I hope some of you do. I have an idea for a second book but if this one doesn’t sell it might take another 13 years to persuade someone to run with it. If you do buy it, or simply find a copy to leaf through, let me know what you think. 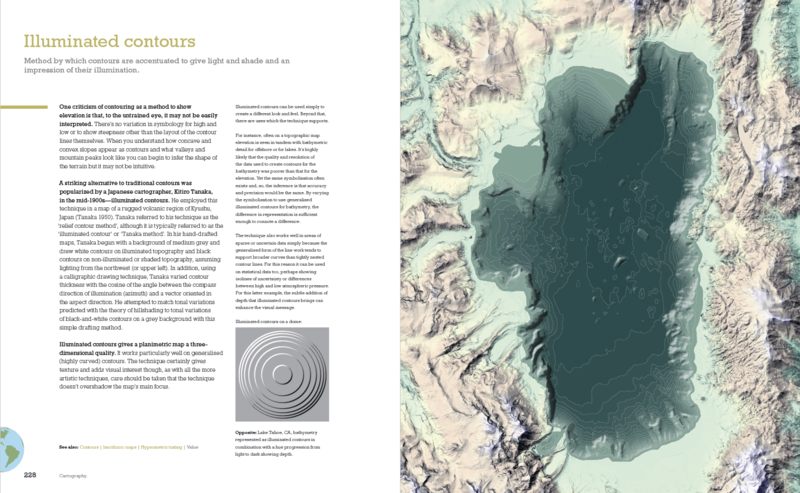 I can be found on Twitter @kennethfield and I’m using the hashtag #cartographybook.